Big home! Spacious rooms! New bamboo flooring & carpet, open kitchen to family room. Newly renovated master bath, 2 lower level rec rooms. 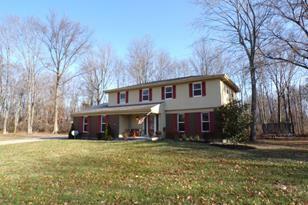 Private wooded lot in cul-de-sac. Extra one car detached garage. Newer HVAC/roof 6 months/all newer replacement windows on front of house. Bedroom 3: 13 x 9, Level 2, 117 Sq. Ft. Bedroom 5: 11 x 9, Level 2, 99 Sq. Ft.
Foyer/Entry: Wood Floor, 7 x 5, Level 1, 35 Sq. Ft. Living Room: WW Carpet, 17 x 13, Level 1, 221 Sq. Ft. Kitchen: Wood Floor, 12 x 11, Level 1, 132 Sq. Ft. Dining Room: WW Carpet, 12 x 11, Level 1, 132 Sq. Ft.
Breakfast Room: 11 x 9, Level 1, 99 Sq. Ft.
Office/Den/Study: 16 x 12, Lower, 192 Sq. 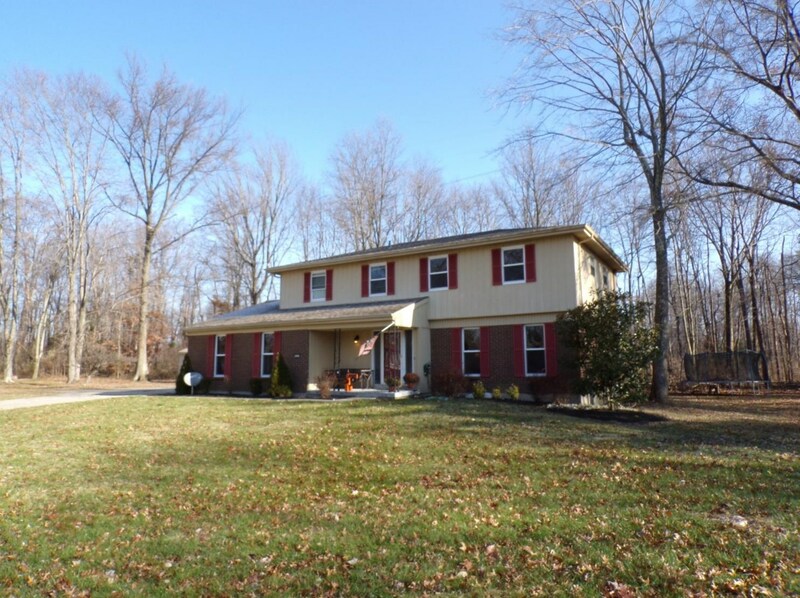 Ft.
1273 Maplecrest Court, Pierce Township, OH 45102 (MLS# 1604993) is a Single Family property that was sold on April 17, 2019. Want to learn more about 1273 Maplecrest Court? 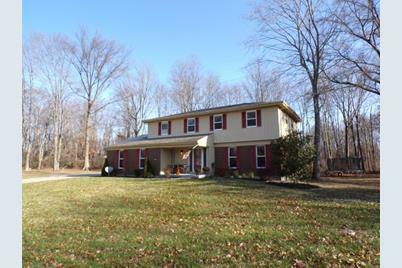 Do you have questions about finding other Single Family real estate for sale in Pierce Township? You can browse all Pierce Township real estate or contact a Coldwell Banker agent to request more information.